Work had cause to take me up north for some video productions and I took the opportunity to meet up with a fellow video producer who like me interested in walking. He enjoys both disciplines so much that he decided to combine the two into one and now produces the excellent Walks Around Britain website. He claims to run the only walking videos website in the UK and it is worth checking out if you love great landscapes and enjoy the British countryside. Andrew and I met up the other day and decided to have a stroll around a wonderful country mansion close to Doncaster called Cusworth Hall. To make the event a little more memorable we decided to record a podcast in which we discuss our love of walking, history, film making and more. 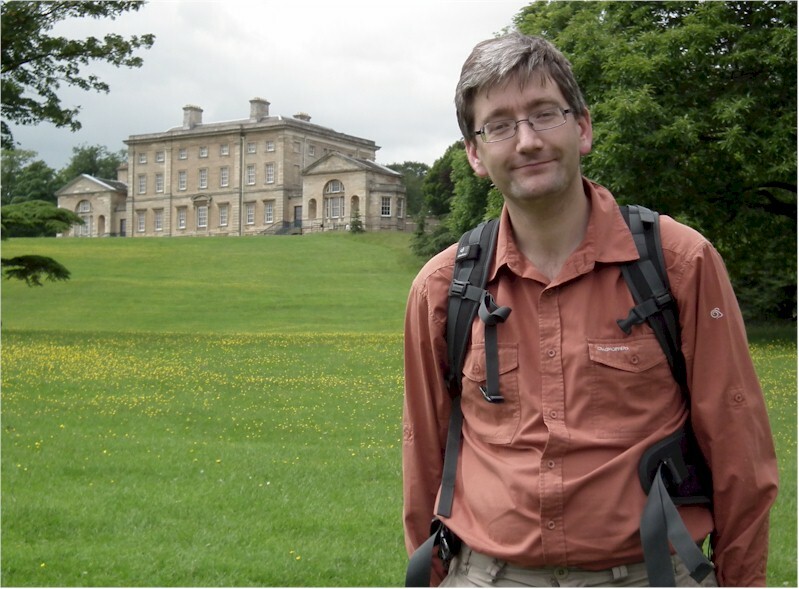 If you have an hour, why not join us and find out all about Andrew and his walking videos and the elegant Georgian mansion and it’s three lakes sculpted by the infamous Lancelot Capability Brown. Check out the Walks Around Britain website.